Great Britain Dodgeball Junior Shirt 2019 is now launched in preparation for the Atlantic Cup on the 20th April in Manchester. 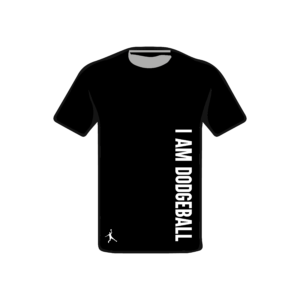 British Dodgeball in partnership with Kappa bring you this quality replica match day shirt. 100% polyester unisex match kit with round collar, mesh fabric on sleeves, moisture wicking fabric, perfect for playing and training. 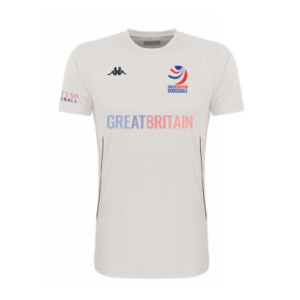 Shirt details includes embroidered kappa logo on chest, GB Dodgeball logo on chest, British Dodgeball logo on sleeve and GREAT BRITAIN in retro style on the front. 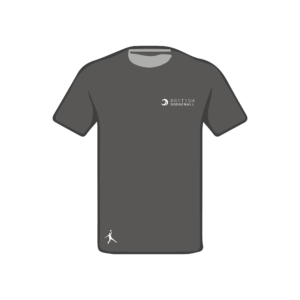 Order before Saturday 6th April to receive your shirt in time for The Atlantic Cup.